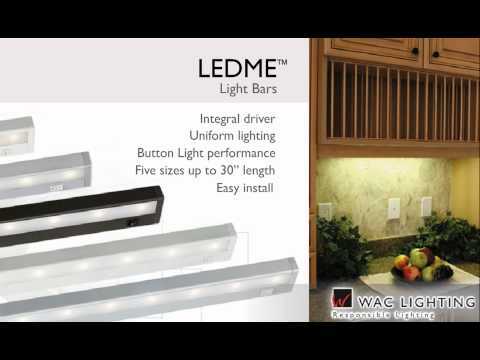 WAC Lighting Responsible Lighting® Collection Low-voltage flexible spot light in white color, features premium steel construction. 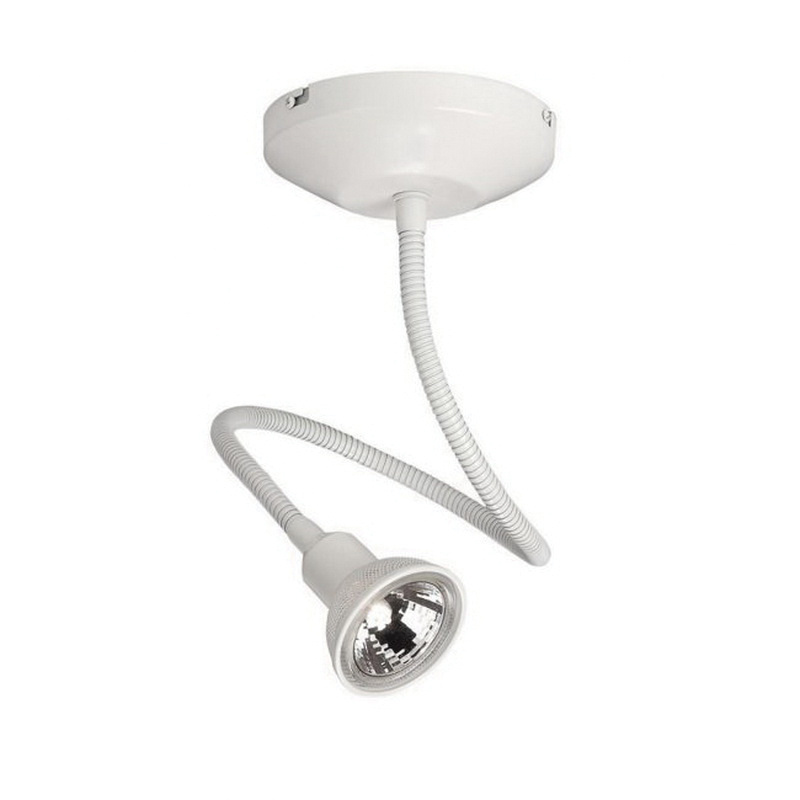 Spot light accommodates 50-Watt MR16 halogen lamp. Wall/ceiling mountable spot light has 120-Volt/12-Volt integral electronic transformer in canopy for reliable operation. It incorporates a sturdy yet flexible cable arm that is perfect for display applications, easy aiming and for illuminating dark areas. Spot light features solid copper alloy bus bars with a rectangular cross-sectional area of 4.2 Sq.mm. The 24-Inch extension spot light has head size of 2-1/4-Inch Dia x 2-3/4-Inch. Spot light is UL and cUL listed.